Dr. Angela Wang will share simple yet profound tips on Traditional Chinese Medicine self-healing practices for ourselves, family and friends. This week Dr. Wang will introduce the process of Scraping — a process of scraping the skin to remove mucus and wastes as a lymphatic detox. There will be free, informal group consults during the sessions. 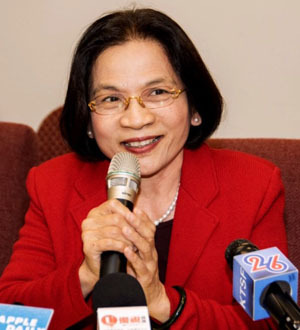 Dr. Angela Wang has been a Doctor of Traditional Chinese Medicine since 1983, receiving her U.S. Ph.D. in Oriental Medicine in 2003. She developed a successful line of Nutraceuticals to complement Chinese herbs and has a private practice in San Jose, CA. She has many students who follow her unique means of understanding the underlying problems one may have and targeted healing remedies. Dr. Wang is a long-standing student within FPMT and has led the formation of two FPMT Centers and served as director at Land of Medicine Buddha, Land of Calm Abiding and Medicine Buddha Healing Center.